Promote ACD Systems products on your website and earn commissions! ACD Systems Affiliate Program is a partnership, which provides the tools and resources necessary for individuals to promote our digital image editing and management software on their blog or website. It is a great and easy way to generate extra income and bring traffic to your website or blog. 3. Sit back, relax, and get paid. Become an ACD Systems Affiliate Member today! The Affiliate Program payout structure awards a percent of the sale amount to the Affiliate. Affiliates can earn up to 30% commission! editing and management companies in the world. 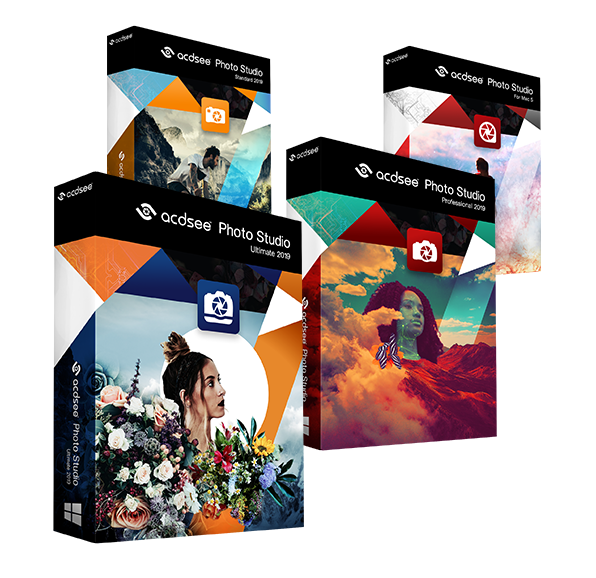 Affiliates are able to promote and profit from our product family, which includes photo editing and management solutions, ACDSee Photo Studio Ultimate 2019, ACDSee Photo Studio Professional 2019, and ACDSee Photo Studio Standard 2019.
sends out email updates, provides system alerts, highlights the best performing offers, and any seasonal or special promotions. We also update Affiliates on what’s selling, what’s hot, and what’s coming soon, while providing high quality marketing material for all our promotions. With a guaranteed response within 24 hours and immediate availability during business hours through email, skype, or over the phone, you can be assured that ACD Affiliate managers are here for you. We encourage our Affiliates to visit our site and request their feedback so that we may create a dialogue and solid two way relationship.